Log-in or Sign-up to claim your 5 points for reading this article! 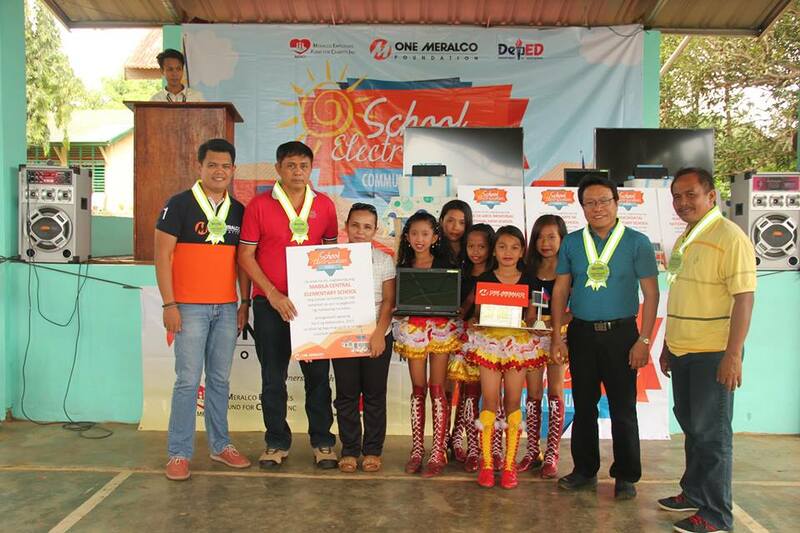 One Meralco Foundation recently energized five public schools in the municipality of Balut Island, Davao del Sur. Balut Island is located in the southernmost tip of the Philippines. It is so remote that travelling to nearby Indonesia by boat only takes a few hours. In fact, some Indonesian citizens have taken permanent residence here. The island and its schools do not have a stable supply of electricity especially during the day. Around 2,500 students and their 70 teachers have not been able to use ICT tools in class as a result of this problem. Today, they are now enjoying the benefits of electricity after OMF installed a solar photovoltaic system in these schools through the foundation’s School Electrification Program. 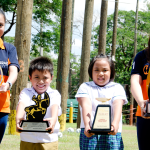 A multimedia package donated by Meralco employees through the Meralco Employees’ Fund for Charity (MEFCI) was also donated to each school. 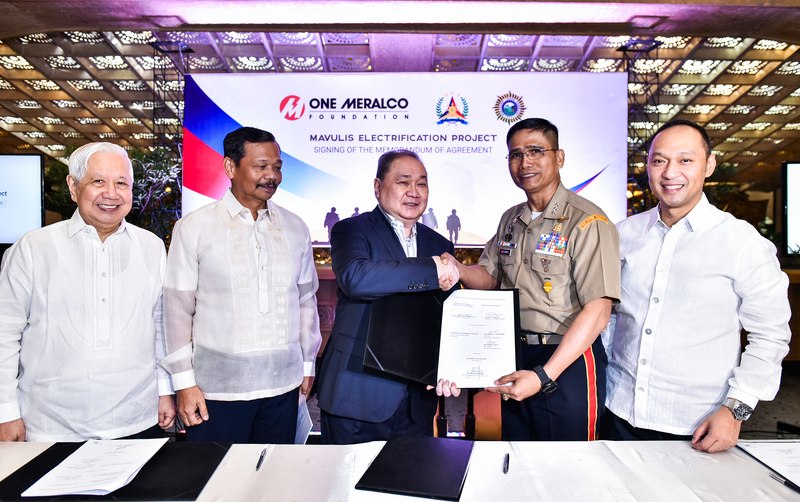 To celebrate the completion of the project, OMF held a community launch on Thursday, November 5. 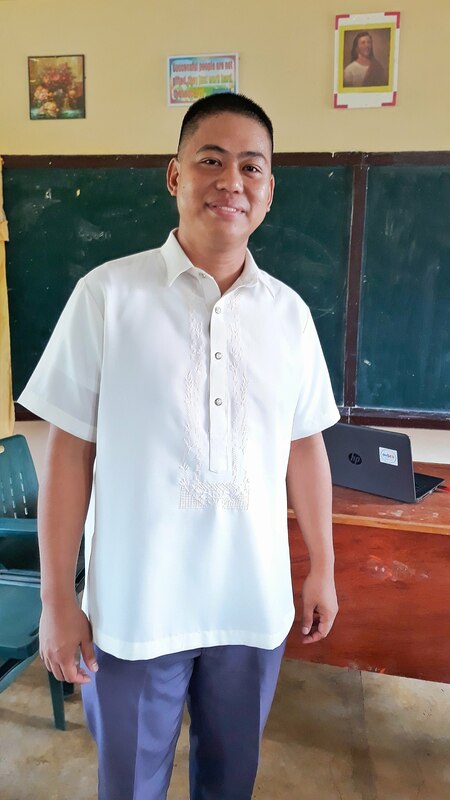 Program Manager for School Electrification Rainier Manguiat and colleagues Michael Del Rosario and Ronald Apolonio represented OMF in the event which was also graced by DepEd Division Superintendent Reynaldo Mellorida and the Vice Mayor of the island municipality, Hon. Jerry Cawa.